We offer week-long camps for kids aged 7 to 14! 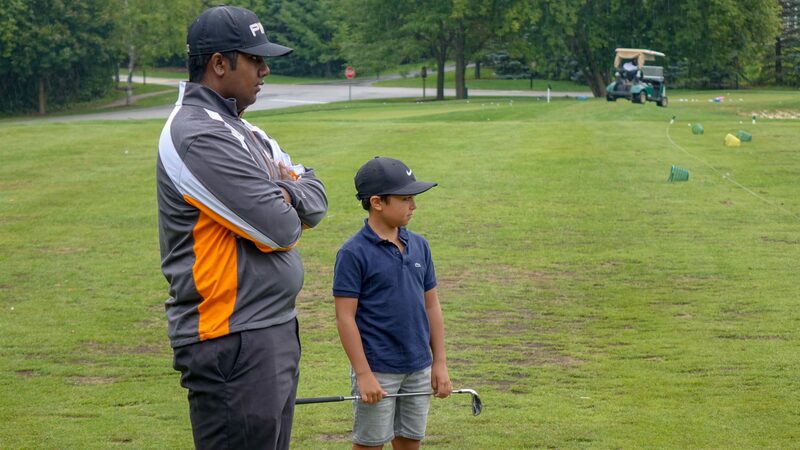 Students will be taught the basic athletic skills and fundamentals of golf by PGA certified professionals in a fun and exciting way. Each day the students learn and play games in the morning, get lunch provided and get to go on course for a real golf experience! !